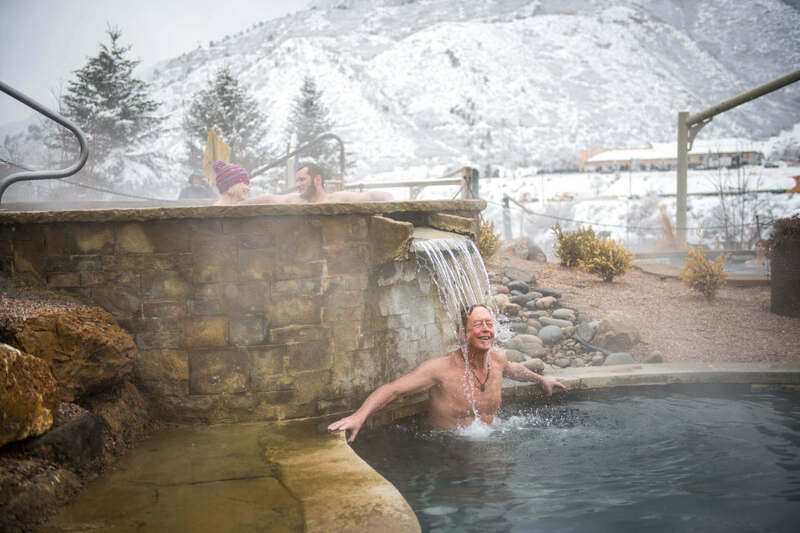 Iron Mountain Hot Springs offers soaking pools filled with pure, hot, mineral water nestled on the bank of the Colorado River in Glenwood Springs, Colorado. Our PR representative can assist media with story ideas, arrange press visits and interviews, fact check and help you with high-resolution photos and broadcast quality b-roll footage. This page offers numerous support services and resources for local, national and international journalists. It will be continuously updated with new news and information, so visit often. Should you need immediate assistance with stories, photography or b-roll, please click the button below. All other calls and emails should go through our regular contact page. 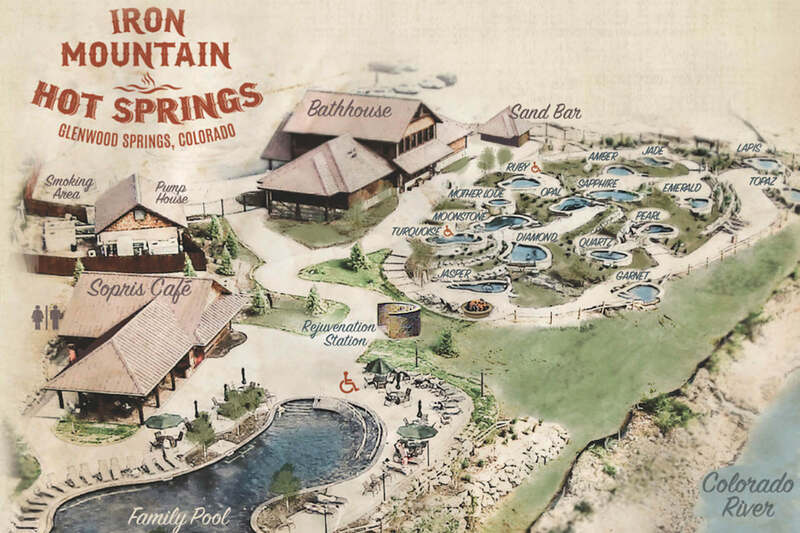 Iron Mountain Hot Springs offers 16 soaking pools filled with pure, hot mineral water. 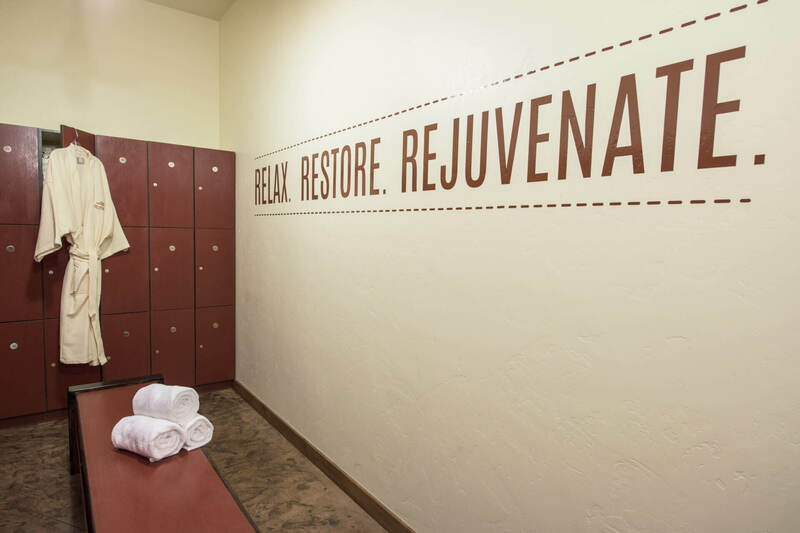 Soaking in hot water can be rejuvenating and can help ease sore muscles and reduce stress. 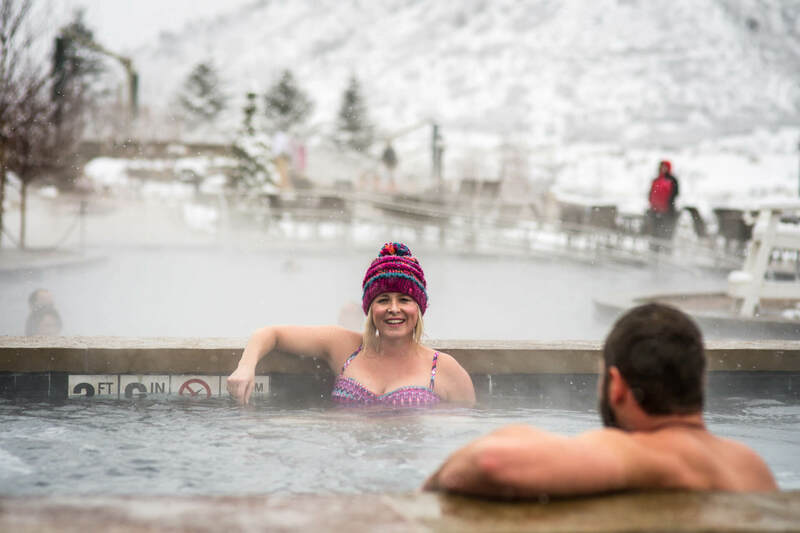 Visitors to the Iron Mountain Hot Springs will find everything they need to enjoy a relaxing soak. 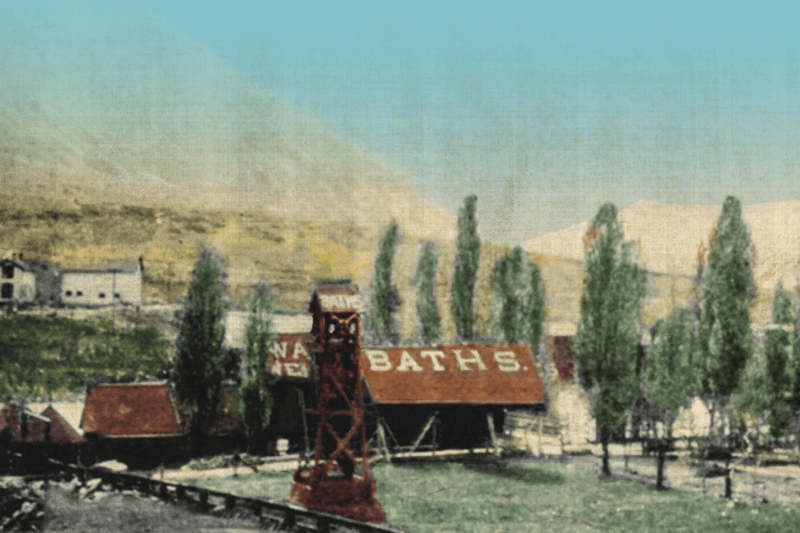 The Iron Mountain Hot Springs in Glenwood Springs, Colorado, has a rich history. 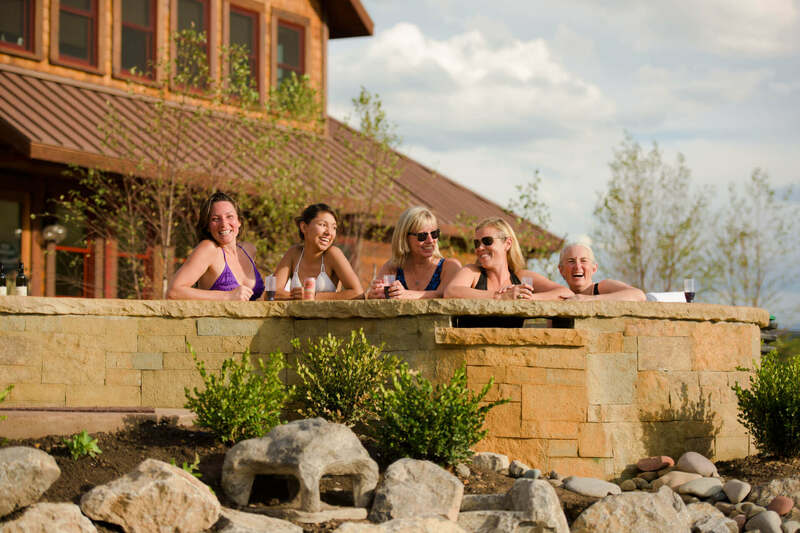 Read latest news release from Iron Mountain Hot Springs and accolades from the media. Journalists, bloggers and travel writers: Contact our public relations representative to request high-resolution images and for additional information.